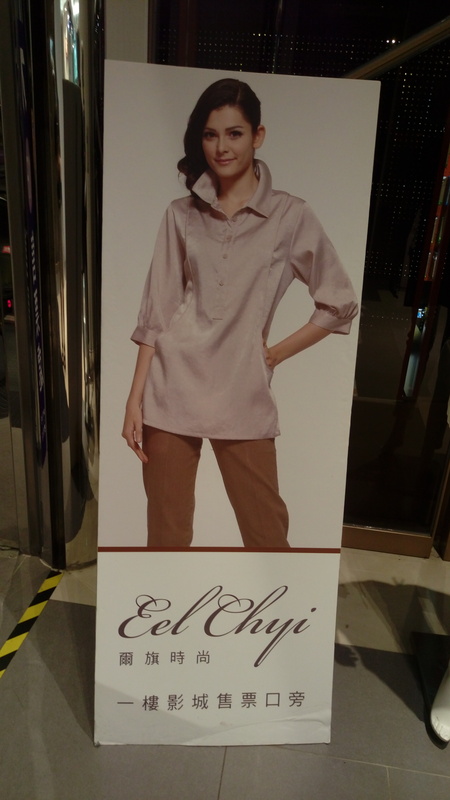 Here’s a sign spotted in Banqiao, Taiwan, for what would be written “Ěrqí” in Hanyu Pinyin. Of course, Hanyu Pinyin’s q isn’t intuitive for most people used to reading in an alphabetic script but must be learned. Once learned, though, q is entirely consistent. And it must be noted that as quirky as Gwoyeu Romatyzh can be, its oddities are nothing compared to those of Chinese characters. 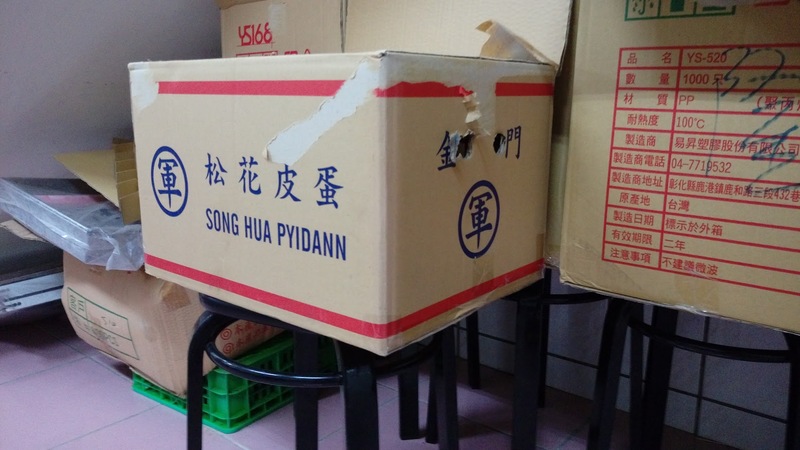 A doubled vowel is a sure sign of the Gwoyeu Romatzyh romanization system — except when it’s a sign of someone wrongly omitting an apostrophe in Hanyu Pinyin or simply making a typo. 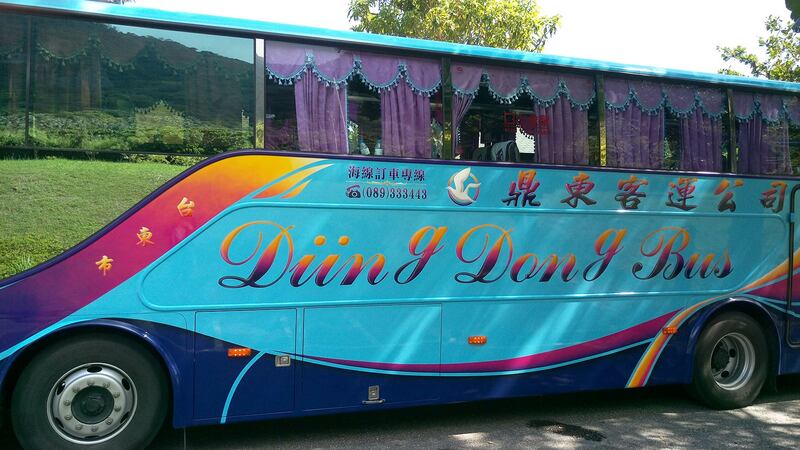 But today’s example is certainly Gwoyeu Romatzyh, as, oddly enough, the side of a coach bus is one of the most likely places in Taiwan to spot an example of that romanization system. I’m seeing it less and less as the years go by, though, which saddens me. Here, however, is a nice example that looks fairly new. I took the photo along Taidong’s lovely coastline a couple of weeks ago. Note, too, the mixing of Mandarin and English (rather than the loanword form of bashi), and those hideously misplaced g’s. I’ve just put up another issue of Xin Tang. As you may have noticed already, the name on the cover is given not as Xin Tang but as Shin Tarng. That’s because the journal started out being published in the Gwoyeu Romatzyh romanization system. But using the Hanyu Pinyin spelling here helps me keep track of these better. Almost all of this issue is in Mandarin written in Gwoyeu Romatzyh. One article also has an en face translation into English. And as is the case with the other issues of Xin Tang, a variety of topics are covered. The Qíngtiāngāng part of Yangming Shan National Park (Yángmíng Shān Guójiā Gōngyuán / 陽明山國家公園), to the north of Taipei, is distinguished by grasslands high in the mountains — the sort of open, natural place that, though not spectacular, might still make someone used to living in crowded northern Taiwan want to do the Julie-Andrews-hills-are-alive twirl. But, as usual, I’m only going to show you some signs. Here goes. Ciingtiangang, Siyuiannciiao, Jiinbaolyi. Normally the presence of doubled vowels indicates the use of Gwoyeu Romatzyh (e.g., rice-flour noodles as miifeen rather than Hanyu Pinyin’s mǐfěn). But these signs are most definitely not in Gwoyeu Romatzyh. They’re just really screwed-up Tongyong Pinyin. Two of Tongyong Pinyin’s most distinctive features are the use of jh– for what in Hanyu Pinyin is zh– and the use of fong rather than the feng found in Hanyu Pinyin, MPS2, Wade-Giles, Yale, and Gwoyeu Romatzyh. 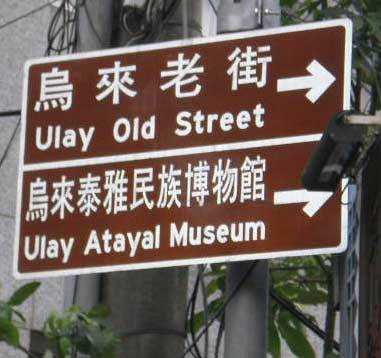 But whoever produced these signs couldn’t get even those right, as shown by Jhwugao and FenggueiKou. FenggueiKou: Die, InTerCaPiTaLiZaTion, die! Or in this case perhaps I should write IntercapitalizaTion. It’s supposed to be “km”, not “Km”. Even the signs that got “km” correct left out the necessary space before it. 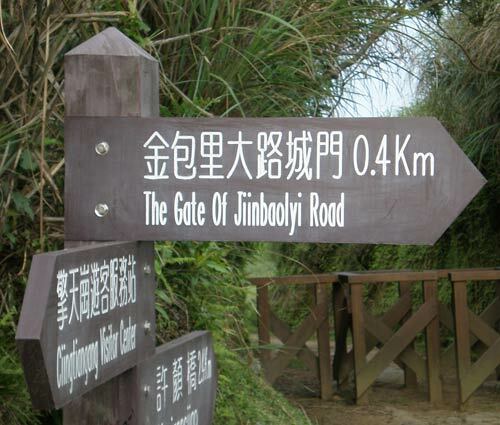 The Gate Of Jiinbaolyi Road: An initial “The” is almost never needed on such signs; indeed, its presence is counterproductive. And the capitalized “Of” is amateurish. Parking-Lot Shanghuangsiyi: Oh, that’s just too depressing. 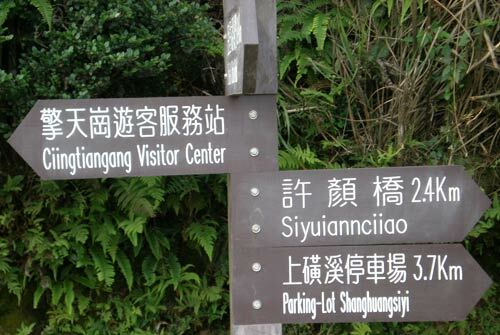 Ciingtiangang Visitor Center: Leaving out that extra i would help the missing s fit in, as would abbreviating “center” or simply leaving out Qingtiangang altogether. It’s not like there are any other visitors’ centers around there to confuse people. But since the English-speaking world is filled with places marked “visitor center”, it’s probably not worth having mentioned. Siyuiannciiao: I’m puzzled that ciao/qiao wasn’t translated as bridge (and written with a space before it). Is there not actually a bridge there? 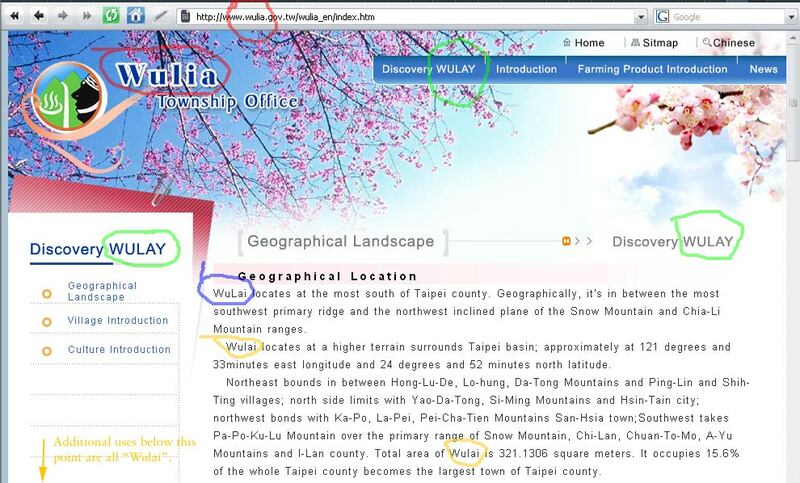 Mt.Jhwugao: Again, are spaces really all that difficult? 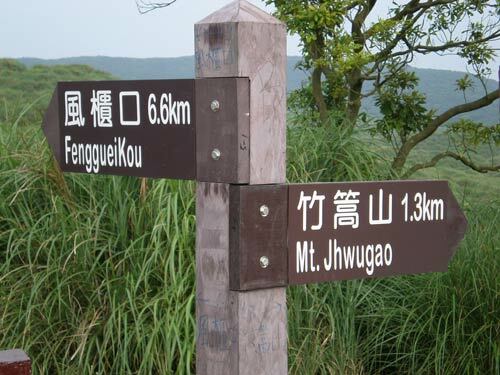 The government’s list of Pinyin and English terms related to Yangming Shan National Park, Yángmíng Shān Guójiā Gōngyuán xiāngguān míngcí, doesn’t give any of those incorrect forms. (Anyway, the list, which is in Tongyong Pinyin, is now outdated because of the switch — at least on paper — to Hanyu Pinyin.) And I can’t think of any good reason for the doubled i’s, the interposed y’s, or the other errors. Apparently, these signs are just plain-ol’ awful. So I don’t have anything particularly interesting to note about the linguistics of this. But I do have a point other than that some typos are weiird weird enough that I can’t help but mention them. 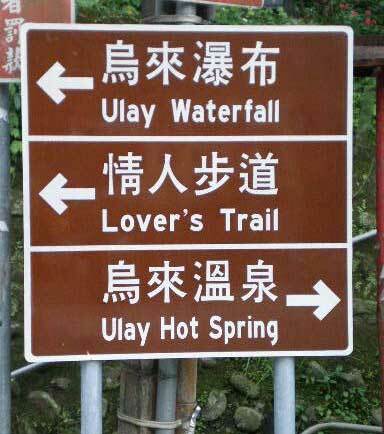 Rather, it’s worth noting that just because over the past few years many signs — but not nearly as many people believe — went up in tòng yòng, er, Tōngyòng Pinyin, this doesn’t mean the signs were done properly and wouldn’t require replacement even if Taiwan weren’t switching to Hanyu Pinyin. Pinyin.Info has a new reading: Responses to objections to romanization, written by the brilliant linguist Y.R. 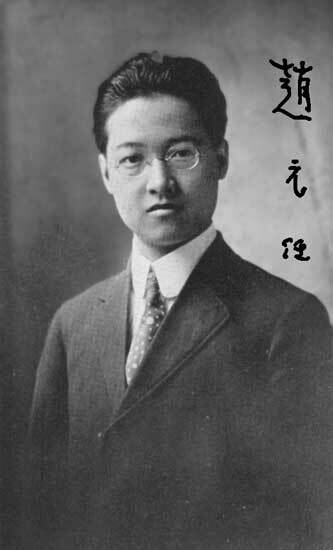 Chao in 1916, when he was a young man of 24. It’s an unfortunate irony that another writing associated with Chao, the famous “stone lions” (a.k.a. shi, shi, shi) piece, is often mistakenly cited as evidence that the author opposed romanization. In fact, Chao favored using romanization for Mandarin, as his essay reveals. Obj. 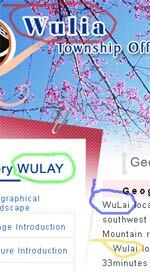 8 Alphabetized Chinese loses its etymology. Rep. 8 This argument is like that often urged against simplified English spelling and is to be met similarly. In actual usage, how much attention do we give to etymology in words like 學, 暴, 發, 旋, 之, through, draught, etiquette, row, disaster? Of how many of these very common words do you know the original meaning? It is not to be denied, of course, that it is useful to know the etymology of words by looking them up, and our future dictionaries of alphabetized polysyllabic words should no doubt give their derivations. The etymology of disaster (which is pretty cool) is certainly easy enough for an educated person to guess, if you stop to think about it. But I must admit I never had. I have added notes following the text.